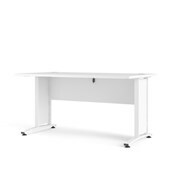 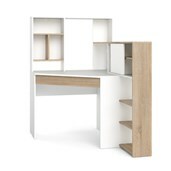 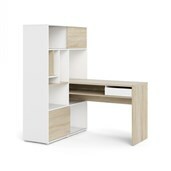 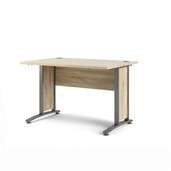 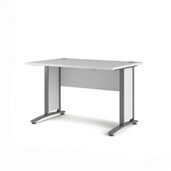 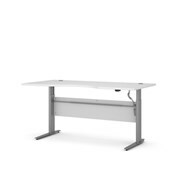 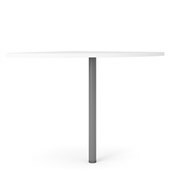 Tvilum’s Function Plus 3 Drawer Desk is a simple, multi-functional desk. 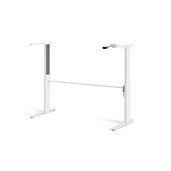 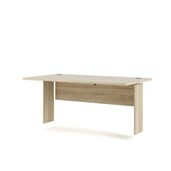 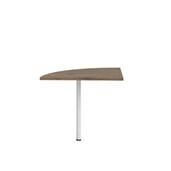 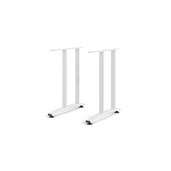 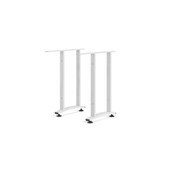 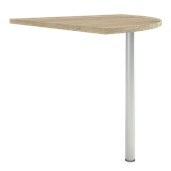 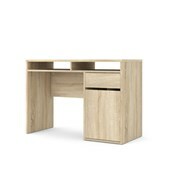 Use as a work desk in your office. 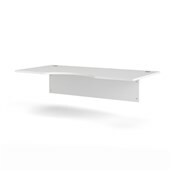 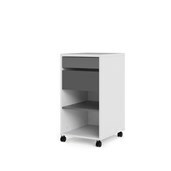 Three drawers provide space to stash away books, magazines and other desk accessories. 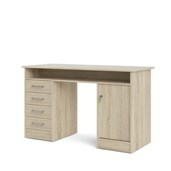 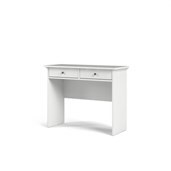 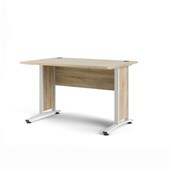 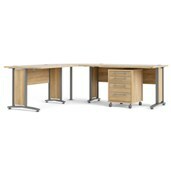 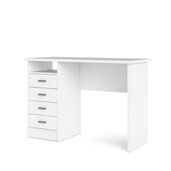 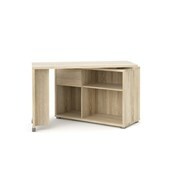 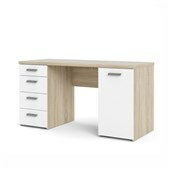 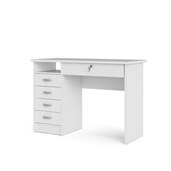 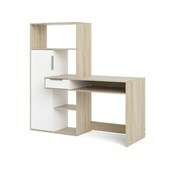 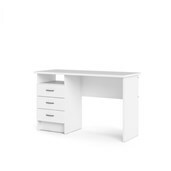 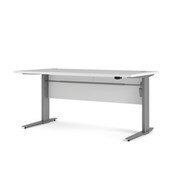 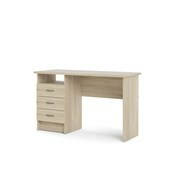 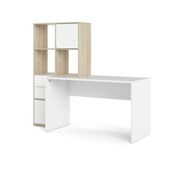 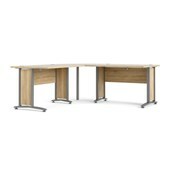 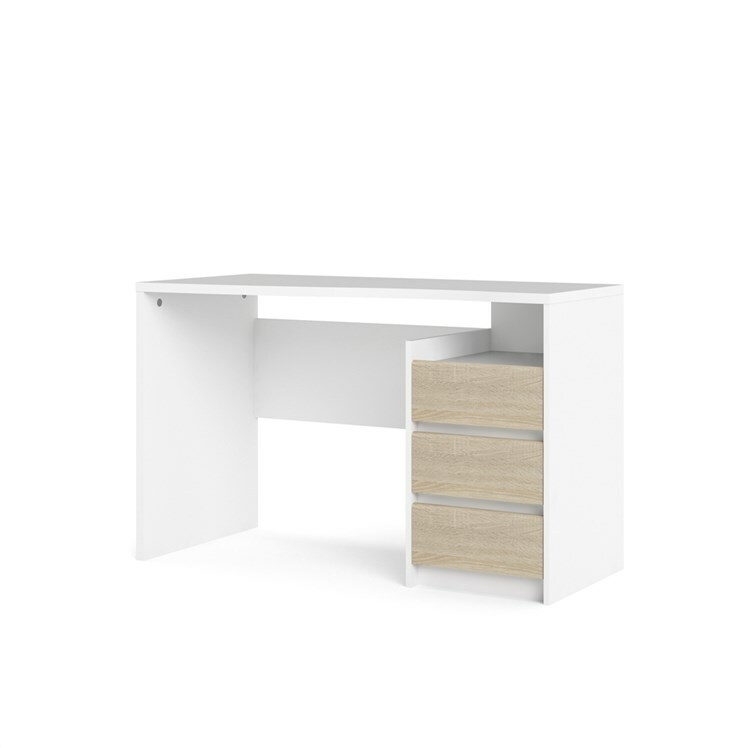 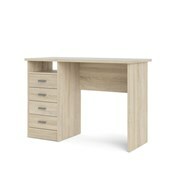 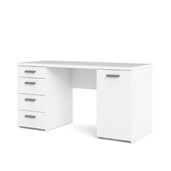 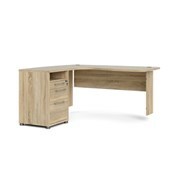 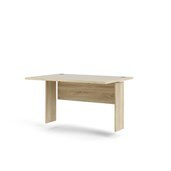 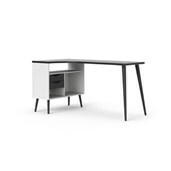 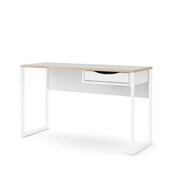 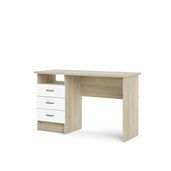 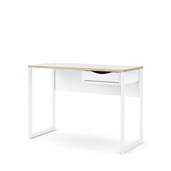 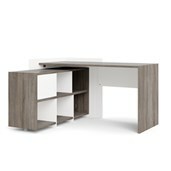 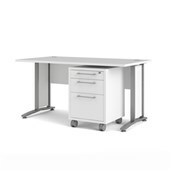 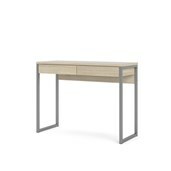 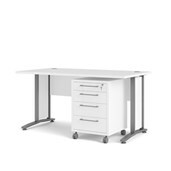 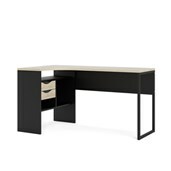 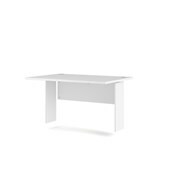 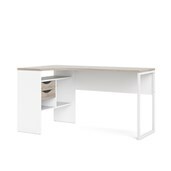 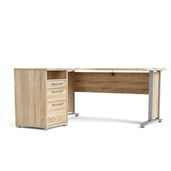 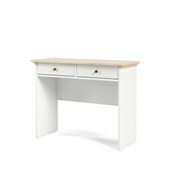 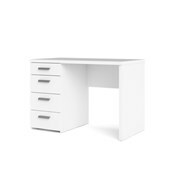 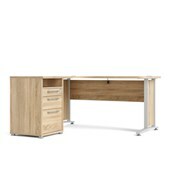 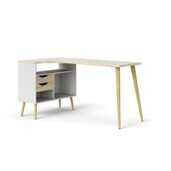 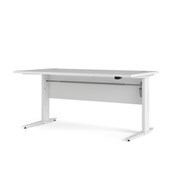 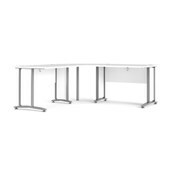 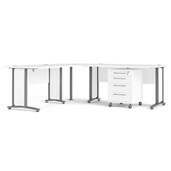 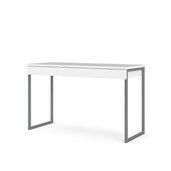 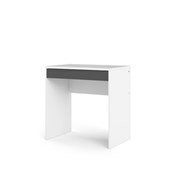 The Function Plus 3 Drawer Desk suits every home!